Since 1868, when its port was opened to the world, Kobe has been known as an international , refined city that welcomes foreign cultures and arts first among Japan's cities and introduces them to the rest of the nation. 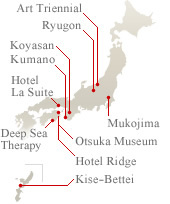 To the alluring city of Kobe a new cultural icons is born : Hotel La Suite Kobe Harborland. 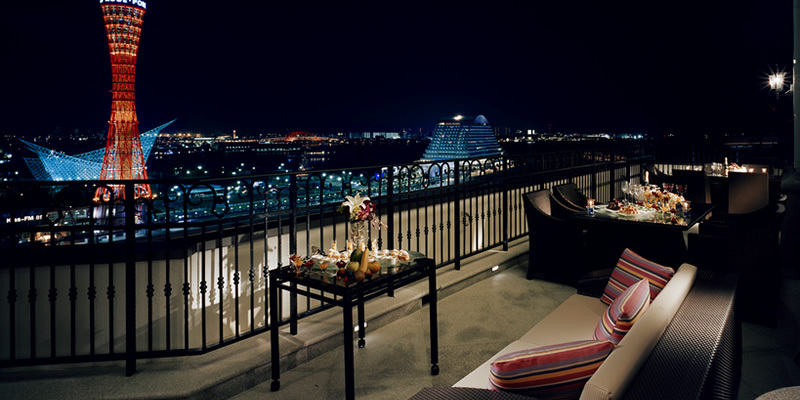 In tune with the modern, fashionables sprit of Kobe, Hotel La Suite Kobe Harborland is poised to become a place of relaxation for its sophistication and cultural refinements.